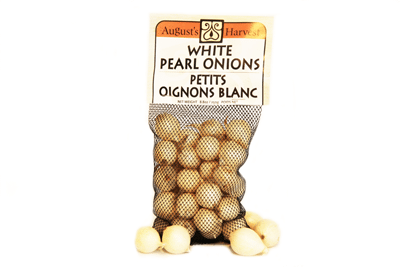 250g – White Pearl onions are semi-round shaped with white skins and white to translucent flesh. 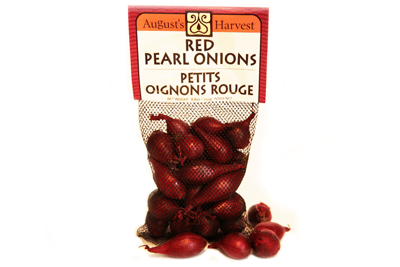 They have a crisp, juicy, savoury, sweet flavour. 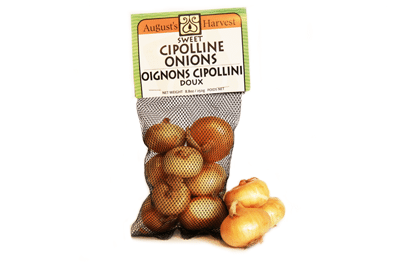 They can be used in recipes that call for onions. They can be deep-fried, grilled, roasted, braised pickled. Used in soups, stocks, pickled and used as a condiment in cocktails. Store in a cool and dry place. 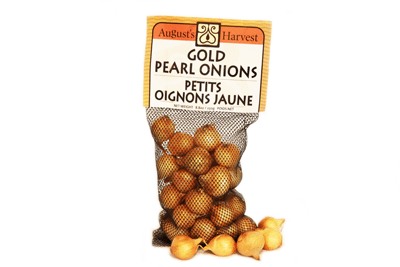 Pearl onions will keep for up to a month. 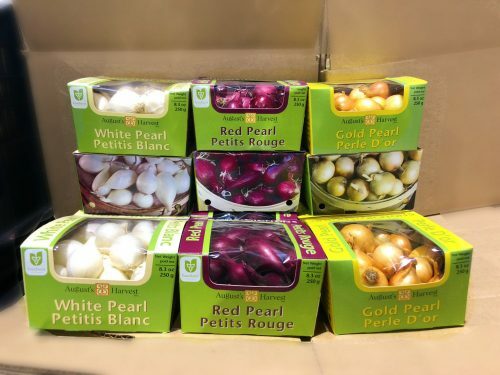 Pearl Onions for Sale online today. Have them shipped directly to your home.